There are plenty of challenges and roadblocks faced by entrepreneurs, but five Chicago area startups are proving age isn’t one of them. Meet five of the city's brightest and most promising entrepreneurs and discover how they're shaping the future and leading the way for young businessmen and women everywhere. On Wednesday, August 9 in partnership with McDonald’s, 1871 is hosting a panel moderated by Jahmal Cole of My Block, My Hood, My City, representing entrepreneurs as young as 12, many of whom have received international attention for their innovative ideas. Raven Smith, founder of Chicago movement Straight from the Go, will also be on hand to give remarks and help introduce the panel. 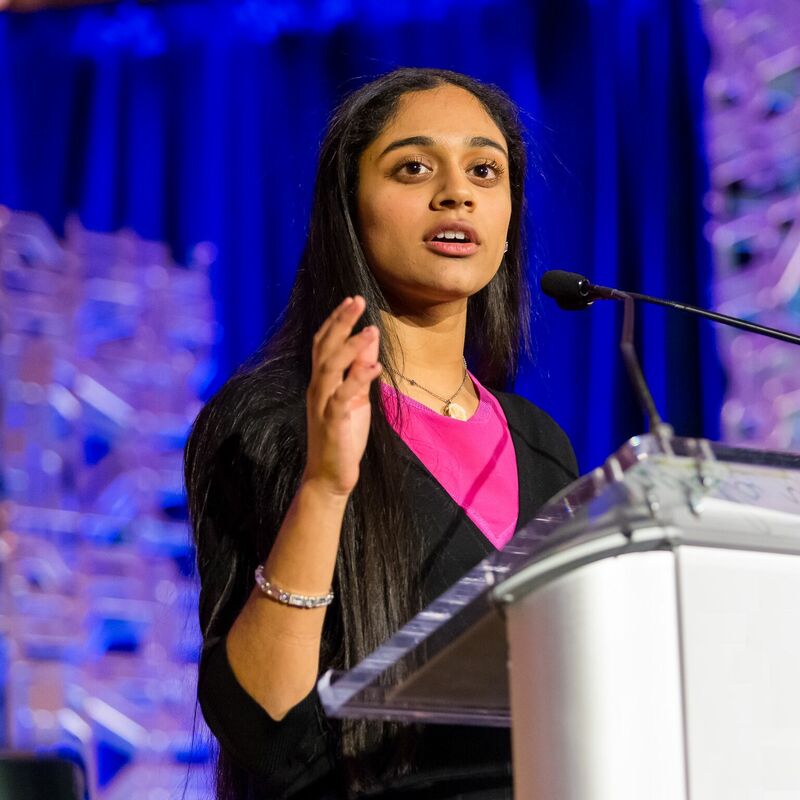 Trisha Prabhu is 17 years old, and she’s already founded a technology company that’s now taken on a small team, spoken internationally on the TED stage and grown her platform that aims to curb cyberbullying into a movement. 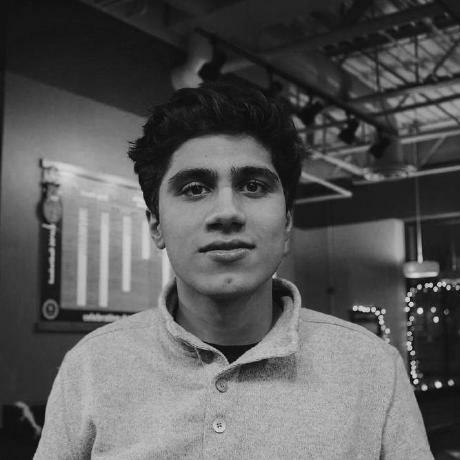 Prabhu is the founder of ReThink, an app that asks teens to pause before posting something hateful on social media. Based on research she conducted at the age of 14, she’s found that adolescents will reconsider their actions 93-percent of the time when they take time to consider the consequences of their words. A student at Neuqua Valley High School, Prabhu said she was inspired to begin developing ReThink after reading about an 11-year-old girl who took her own life after being cyberbullied. 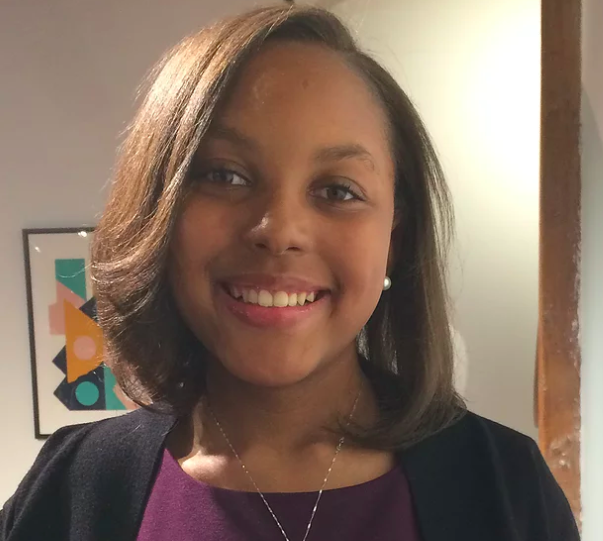 Lauren Robinson is busy preparing scope of work documentation with developers, refining her business model and getting ready to launch her app in September, all on the heels of winning a national entrepreneurship competition before her 13th birthday. 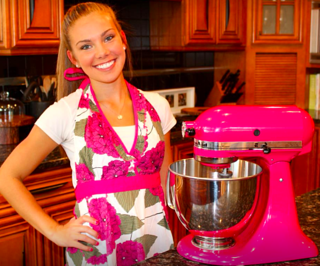 Robinson is the founder and future CEO of FoodVie, an app she is developing to help people like her and her sister who have severe food allergies. Ultimately, she envisions the app helping those who need to avoid certain ingredients find what products they can and can’t eat in less than 30-seconds, and hopes to attract a national audience of users. Robinson placed third out of more than 6,000 young entrepreneurs nationally in the Saunders School Investor Panel competition, where she represented the local Chicago Young Entrepreneurs Academy (YEA!) chapter. Inspired by her parents, who are both entrepreneurs themselves, she said there have been plenty of late nights staying up to work on her business. She said she hopes speaking at the NextGen event at 1871 will inspire younger audience members to begin a venture of their own. "I think pretty much anyone can be an entrepreneur as long as they have the drive to do it." 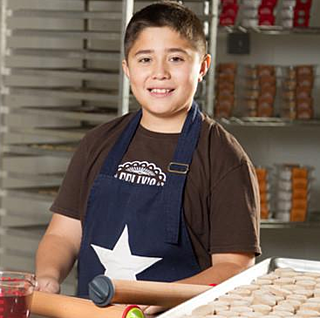 At just 9 years old, Felix Castillo was working with his parents to secure LLC status for his business. Now 12, the Felix’s Famous Cookies founder has spent late nights and missed basketball practice to fill orders of his namesake Mexican cookies -- sometimes coming in bulk requests as large as 1,600 tins for corporate holiday parties. Castillo’s inspiration for baking started with his Grandma Toni, who developed the unique, flaky cookies he has become known for. He began selling them as a hobby at just six years old, and when the demand continued to climb, he turned the pastime into a full-fledged business. The cookies are now sold online, with orders from all around the country, and can be found at local retailers. The company also sets out to give back a piece of its success. Castillo and his mother have made it a tradition to donate a portion of proceeds to a different nonprofit each month, with donations being made in July and August to Feed My Starving Children. Abu Qader and GliaLab are already on Google’s CEO and chairman’s radar. The 17-year-old CTO of GliaLab -- which is using machine learning to help medical devices better detect breast cancer -- received some serious praise for his work from Google Chairman Eric Schmidt and CEO Sundar Pichai after his presentation at Google I/O earlier this year. 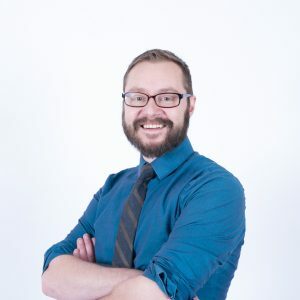 And the media has taken notice, with GliaLab gaining headlines in Adweek, Business Insider and Entrepreneur, with some outlets going as far as calling him and fellow founder Vedad Mešanović the next Jobs and Wozniak. Apart from being an awesome intern on the 1871 events team this summer, it turned out Lilly Schneider had another sent of talents. Interested in hearing the stories of these young Chicago entrepreneurs? Attend the our NextGen event on Wednesday, August 3.